Would You Help Us Bless 100 Churches? 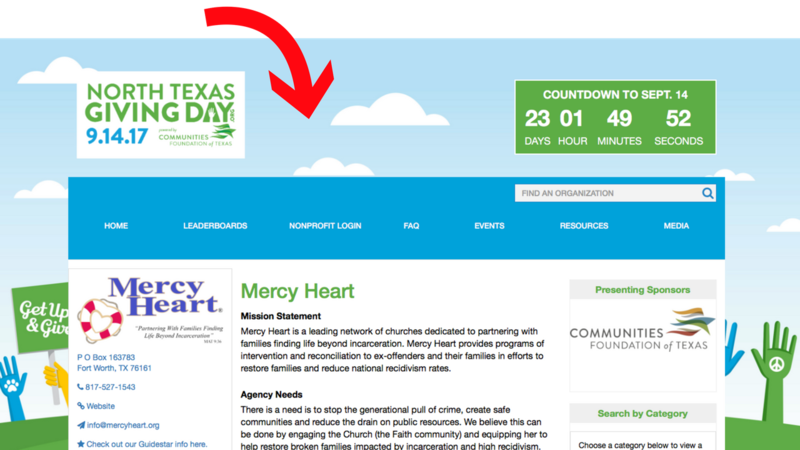 We're partnering once again with the North Texas Giving Day in order to raise at least $59,000, which we'll use to bless 100 churches with a FREE year of Mercy Heart. Right now we have a list of over 3,000+ pastors and church leaders who have expressed interest in starting their own Mercy Heart community for ex-offenders and their families. 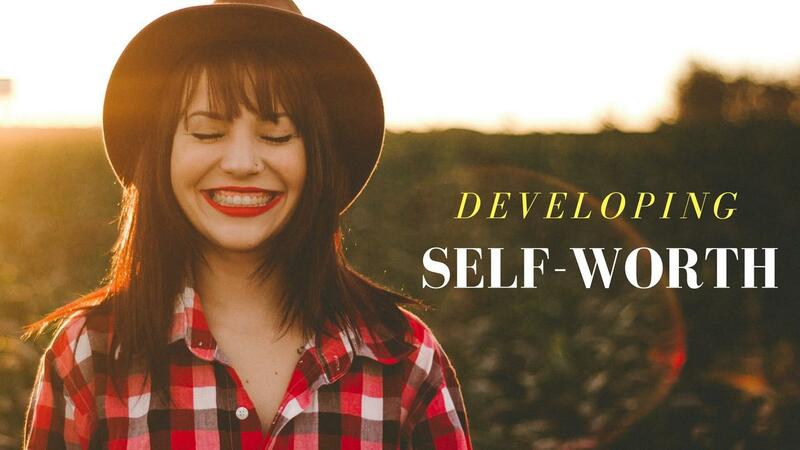 However, cost is a major factor for starting any new ministry. Therefore, we want to bless these churches with their first year, which will allow them to build the ongoing cost into their budgets for the following year. On September 14th you can make your best gift by going to the North Texas Giving Day website. We can't tell you how excited we are to offer this great opportunity to churches all across the country, and we couldn't do it without you. Your generous gift will help change the lives of families who are caught in the crisis of incarceration. 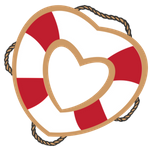 Thank you so much for partnering with Mercy Heart and God bless! Want more resources for your family while your loved one is incarcerated? Are you one of the 28 million family members caught in the crisis of incarceration? Are you a mom with a spouse in prison? 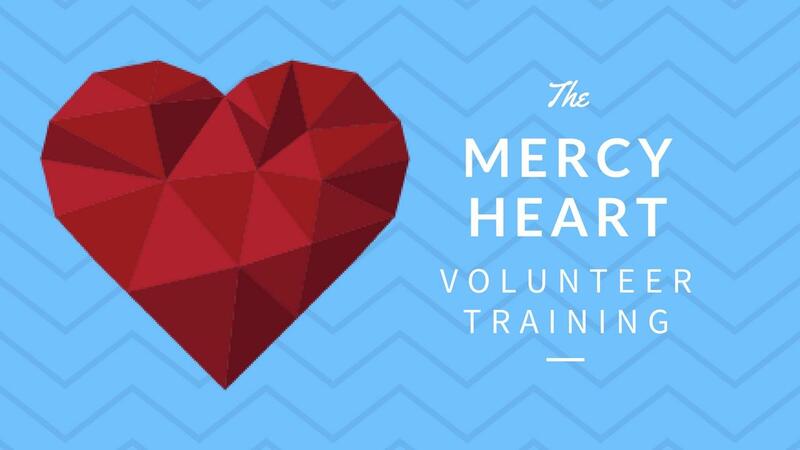 Sign up to receive updates from Mercy Heart and we'll start sending more resources your way. Get our FREE e-book "21 Days of Prayer" and access to our devotional series "The Gospel" for signing up. Wait! Want some free stuff? Join thousands of other people who get regular updates from Mercy Heart, and as a thank you we'll give you our e-book devotional "21 Days of Prayer." Sign up to stay informed and receive a FREE copy of 21 Days of Prayer and get access to a FREE devotional series called The Gospel. **And we'll never share your info with anyone.